It’s that time of year when you bring out your other side of your persona. Time to play dress up with your partner or friends for one night only! 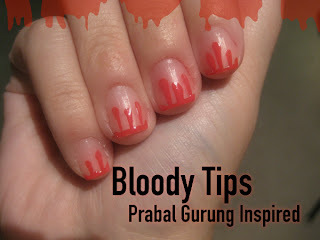 For Halloween this season I thought I would go deeper into your boo-tiful nail varnish plans for this year, with my top 5 nail varnish colours to go for to finish off your outfit. 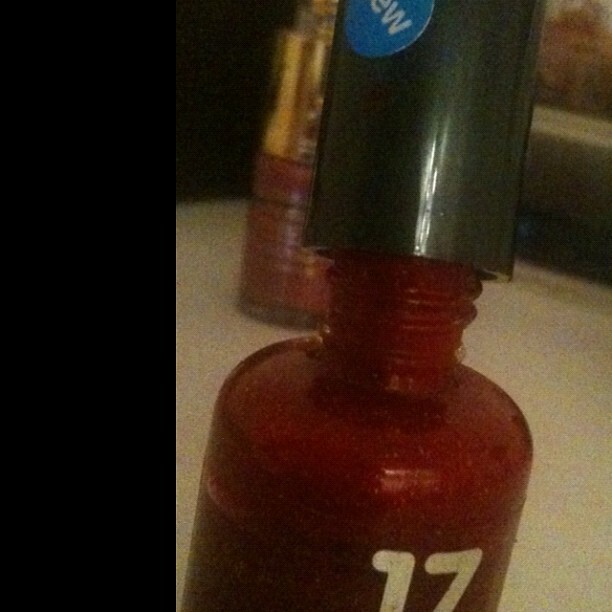 At number four: I would go for no17 blood red sparkle nail varnish. 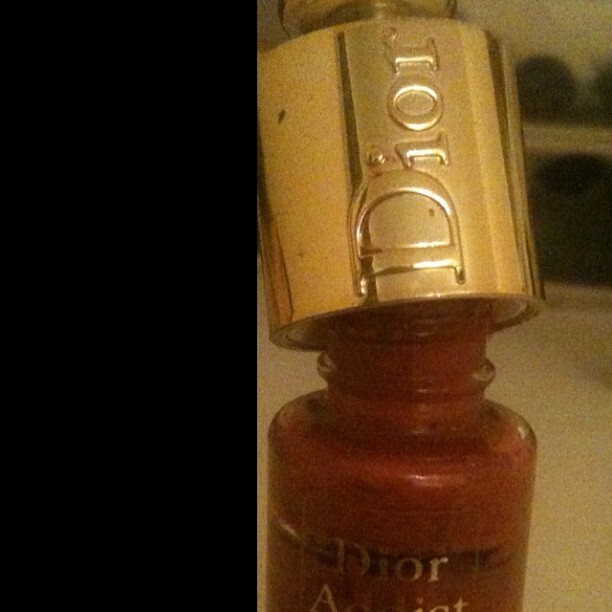 This is perfect again for making that statement on your nails, as main base. Available from Boots. · At number two is Maxfactor Nailfinity available participating counters. · At number one is Dior Addict Vernis available at Dior make up counters within John Lewis, Harvey Nichols, Boots, Selfridges, and Debenhams etc. Create that spooktacular look with Prabal Gurung’s Blood – Drip Mani which has been captured by the Beauty Editor. This blog is amazing for finding quirky beauty must have looks for any occasions.